The $977,000 project will seal the stretch between Oaky River Dam Road and Oaky River Bridge. It will also extend sight distances, widen the section of road and improve the alignment of the road surface. “Sealing the road will particularly benefit stock trucks and other heavy vehicles, which historically have had difficulties along that length of Kempsey Road during wet weather,” Armidale Regional Council Mayor Simon Murray said. Work is expected to eight weeks to complete and the section will be subject to 24-hour traffic control during this period because of the reduced width of road during construction. Normal traffic conditions are scheduled to be restored in mid May. 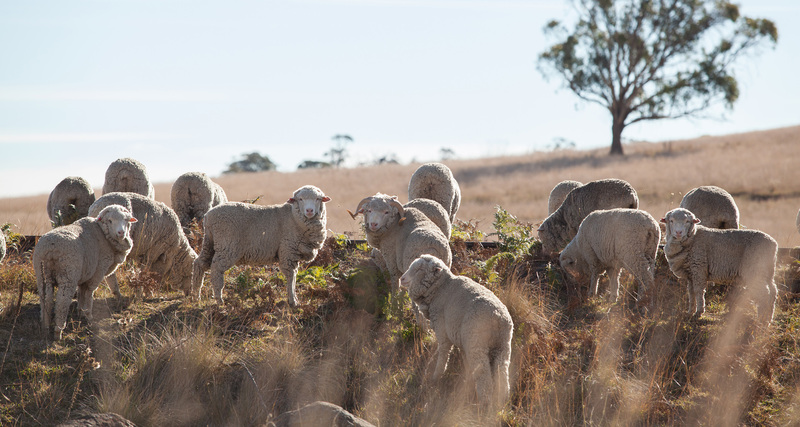 The project has been funded by a $500,000 grant through the Federal Government’s Drought Communities Program and $440,000 through the State Government’s Fixing Country Roads program. Councillor Murray said the grant and the start of works was a major victory for a combined campaign by the Armidale council and Kempsey Shire Council to secure improved maintenance of the road, which is an important link between the New England Tablelands and the coast. For further information or to schedule a large or oversize load movement through the work site, please contact Project Manager Sharn Woolnough on (02) 6770 3856. Another major Council roadworks project is nearing completion, with Platform Road due to fully reopen to traffic next week. The $1.5 million project has been ongoing since 21 January to realign and seal the Kellys Plains road to improve driver safety and provide a smooth, all weather route for road users. The 2.3km Platform Road reconstruction is jointly funded through the NSW Government’s Roads to Recovery Program and the Stronger Communities merger funds.